Wednesday, October 10, 6:oo p.m. - 8:oo p.m.
Meet legendary office manager Rayfield Abrams, who worked with cartographer Lionel Phillips for more than half a century. 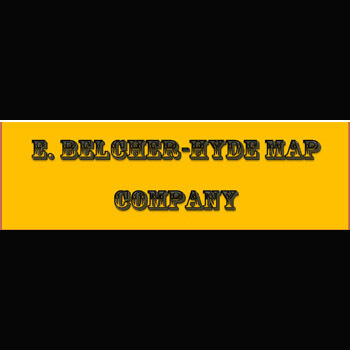 Ray will provide a rare insider’s perspective to the company whose atlases were the New York City’s real estate maps of record for more than a century. The program will be Q & A format. Exhibition: Monday October 8, 12:oo p.m. - 5:oo p.m.; Wednesday October 10, 12:oo p.m. - 5:oo p.m. and 6:oo p.m. - 8:oo p.m.; Saturday October 13, 12:oo p.m.to 5:oo p.m.
Maps, plates, atlases as well as stencils, correction sheets and an original drafting desk used by the firm will be on display. RSVP is advised. RSVP by phone at (718) 278-0700 or by email at astorialic@gmail.com $5 donation suggested.